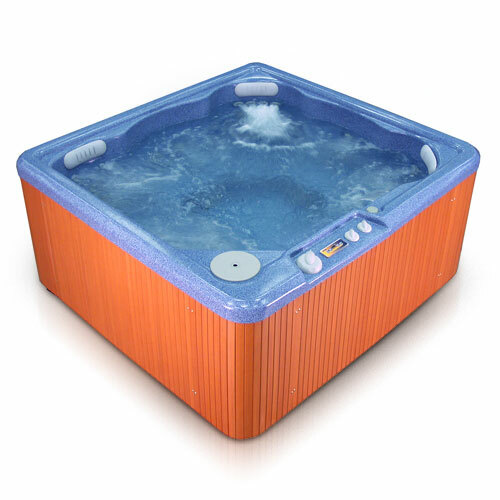 A quality used hot tub can be a great cost effective way to enjoy the benefits of hydrotherapy. 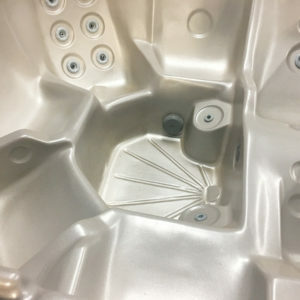 We have a selection of used hot tubs available that have been rebuilt, sanitized and warranted. 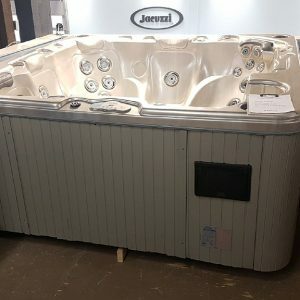 Please contact us for more information on any of the models below and let us show you how easy and affordable owning a hot tub can be. 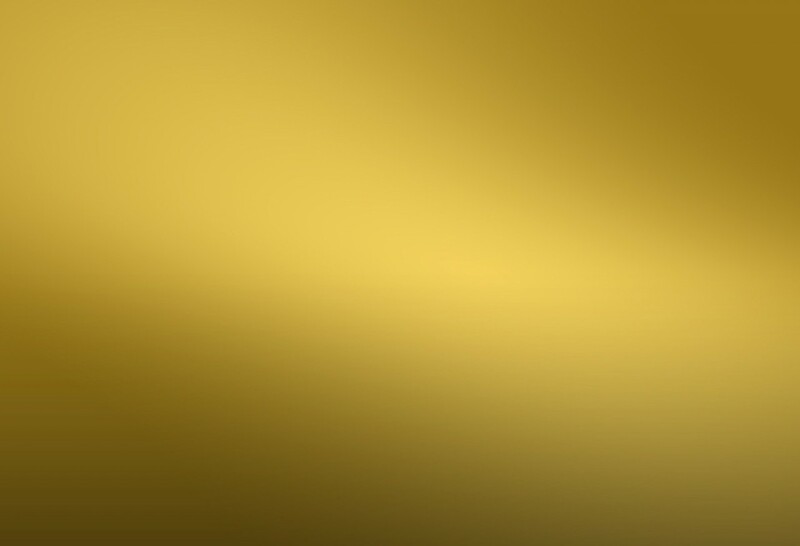 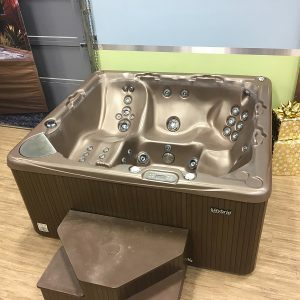 If you don’t see what you need on this page please call us at 1.877.827.2842 at your earliest leisure, as we would love to help you make the most of your home recreation and relaxation needs. 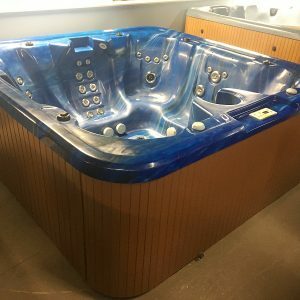 Our selection of pre-owned hot tubs is always changing and we can tell you what is currently being refurbished!